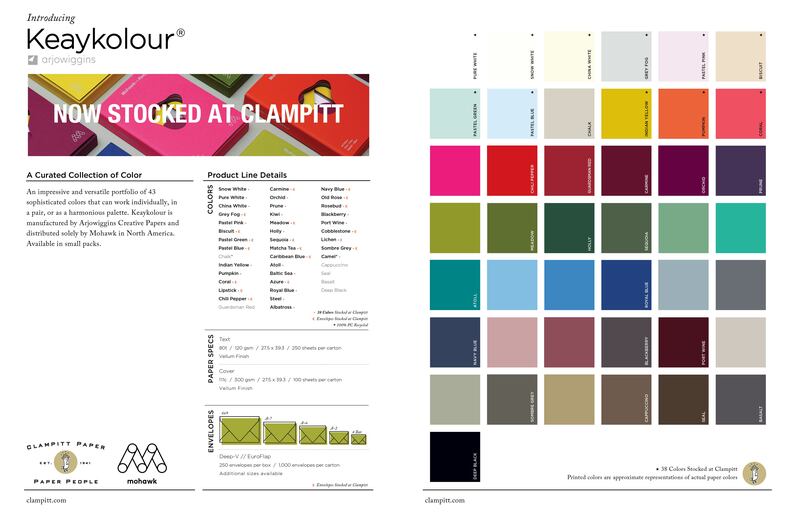 An impressive and versatile portfolio of 43 sophisticated colors that can work individually, in a pair, or as a harmonious palette. 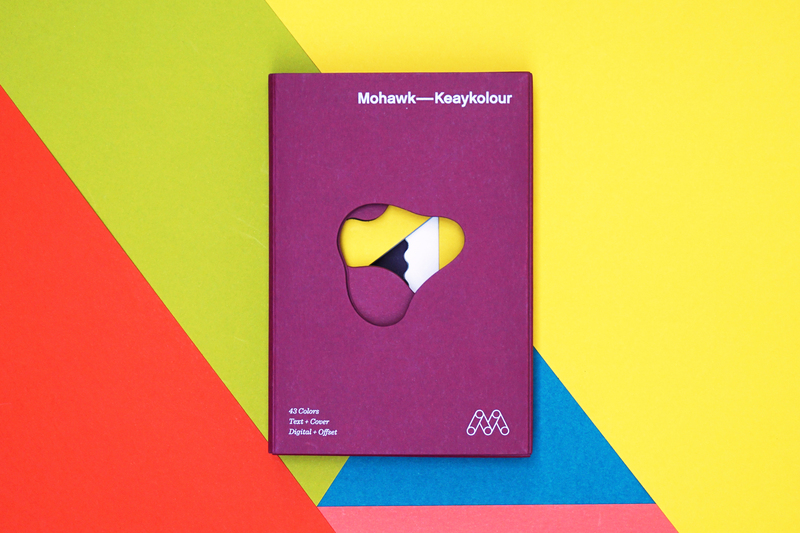 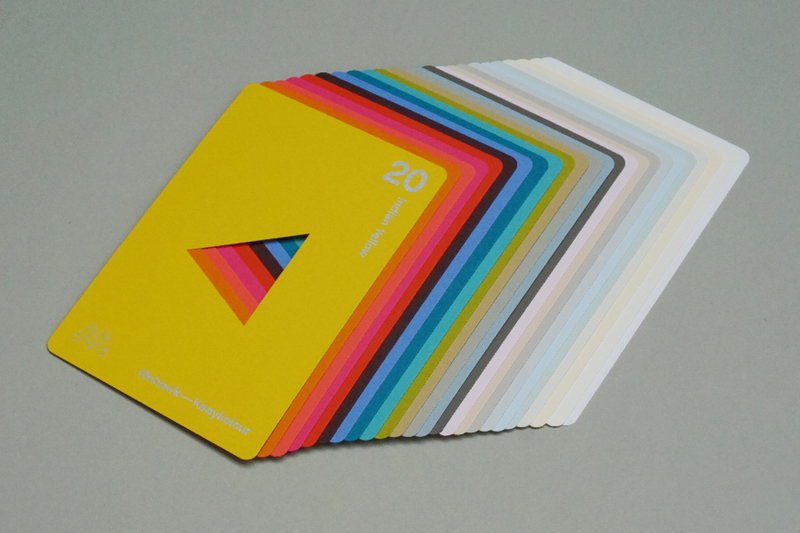 Keaykolour is manufactured by Arjowiggins Creative Papers and distributed solely by Mohawk in North America. 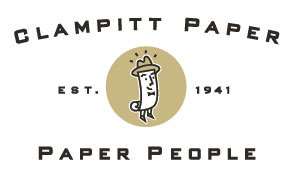 Clampitt Paper is proud to be the exclusive supplier for Keaykolour in Texas and Oklahoma.